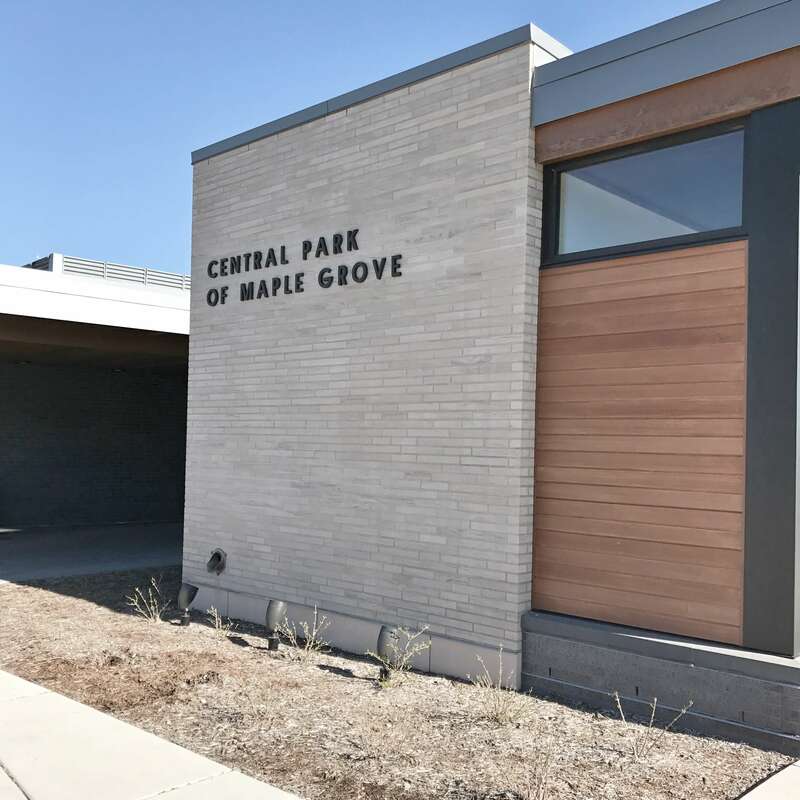 Just a short drive from Minneapolis, the neighborhood of Maple Grove is a rapidly growing, nationally ranked suburb. Young families flock here to settle down, while staying close to the lively Twin Cities. In addition to a variety of outdoor recreation, Maple Grove is home to one of the largest shopping centers in the Twin Cities area, the outdoor Shoppes at Arbor Lakes. Large, traditional two-story homes are the most common type of houses for sale in Maple Grove, ranging from $350,000–$550,000. These single-family homes typically have four or more bedrooms, three baths, and an abundance of space for kids’ activities. For entertaining friends outdoors, many homes include screened-in porches, sunrooms or large decks. Real estate such as custom-built, traditional and craftsman-style homes are also available in Maple Grove, as well as large townhomes. The Maple Grove Community Center offers something for everyone. Its indoor playground, the Maple Maze, is ideal for chilly days — or, you can brave the cold and ice skate or play hockey on the Olympic-sized ice arena. On warmer days, skateboard and bike at the Skate Plaza. During the summer, families soak up the sun at Weaver Lake Beach and Park. Walk the trails, bike around the lake or catch some fish. For sports, there are three grass fields and tennis, basketball and sand volleyball courts. At Town Green, a lakeside park with an amphitheater, you can attend live concerts and other local events. Many Maple Grove residents play Whirlyball, a combination of lacrosse, basketball and bumper cars. It’s never too late to try something new! But if you’re looking for a more leisure weekend activity, visit the Shoppes at Arbor Lakes. The outdoor mall has several restaurants, boutiques and popular stores for the whole family. Catch a flick at the AMC movie theatre or get hands-on with art at Color Me Mine, where you and your kids can create pottery pieces you’ll cherish for years. 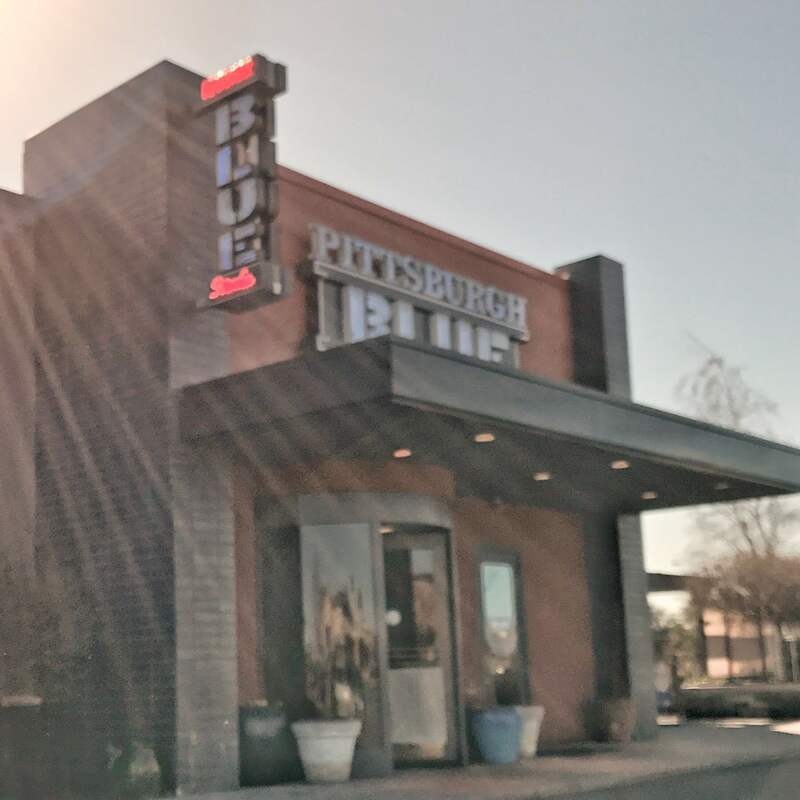 Pittsburgh Blue Steakhouse, located in the Shoppes at Arbor Lakes, is the perfect place to take a date for delicious steak and fresh seafood. Enjoy unique cocktails and choose from their lengthy list of beers and wines. If you’re in search of a happy hour, go to Malone’s Bar and Grill, where there are specials every night. Meet your friends for great drinks, appetizers and dinner favorites, including baby back ribs, teriyaki sirloin and Tex-Mex plates. If you’re looking at homes for sale in Maple Grove, MN, it’s important to understand the latest real estate trends. We believe that staying in the know about how the real estate market is performing will help you make the best decisions when buying a home, and choose the right time to make your move. This page is dedicated to helping you stay updated on the latest stats and home pricing in the Maple Grove, MN real estate marketplace. While Maple Grove has decreased in the number of available homes for sale, median home price is also increasing and closed sales have decreased just slightly from 2017. The increase in home price is consistent with the total Twin Cities area, all of which have experienced more than a 5% increase in median sales price since 2017. Average days on market has not changed from last year though, indicating that while there may be fewer closed sales, homes are still selling quick in 2018. Browse all of our available home listings in Maple Grove today and contact a Pro Team agent to schedule a showing. Close, but not quite what you’re looking for? Check out our options in nearby communities, Plymouth and Edina.